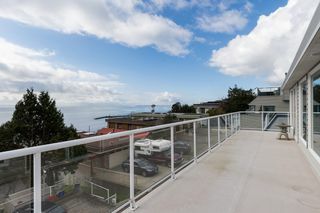 Beautiful custom built 3 storey home with AMAZING PANORAMIC OCEAN VIEWS. Located on SOUTH side with NO WIRES OR POLES. 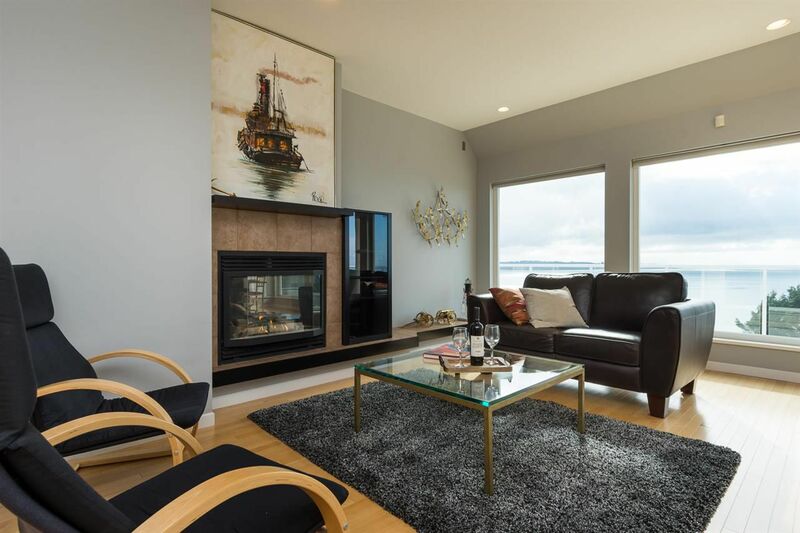 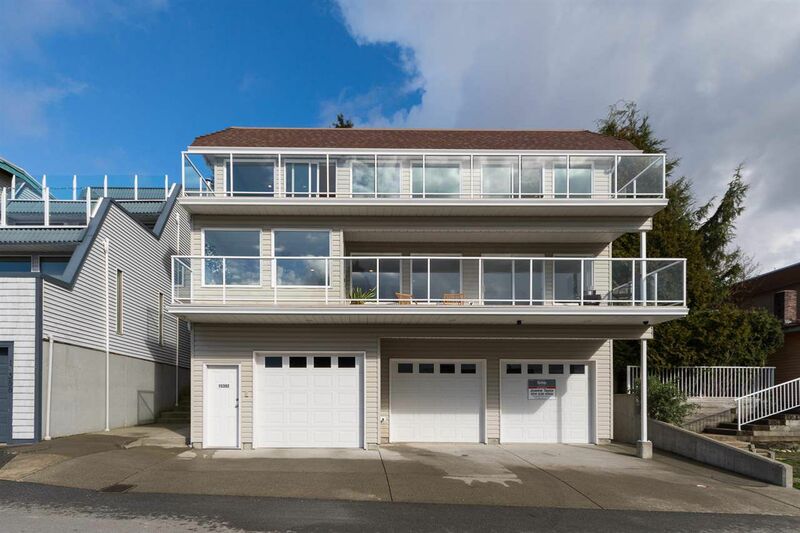 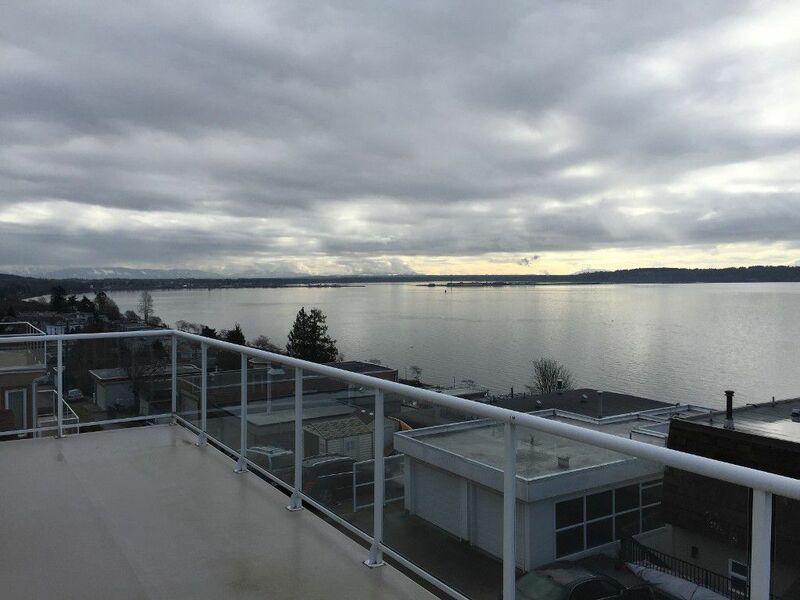 This immaculate 15 year old 3,321 sqft beauty offers RARE 45 foot frontage on a 5250 sqft lot, + lane access off Victoria Lane, with expansive views of Mt Baker, Semiahmoo Bay & Gulf Islands. Property is 50% larger than standard neighbouring lots. 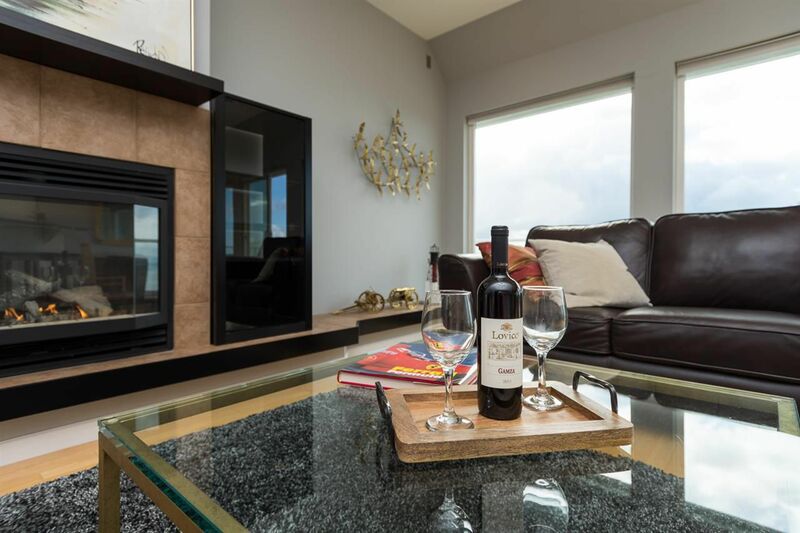 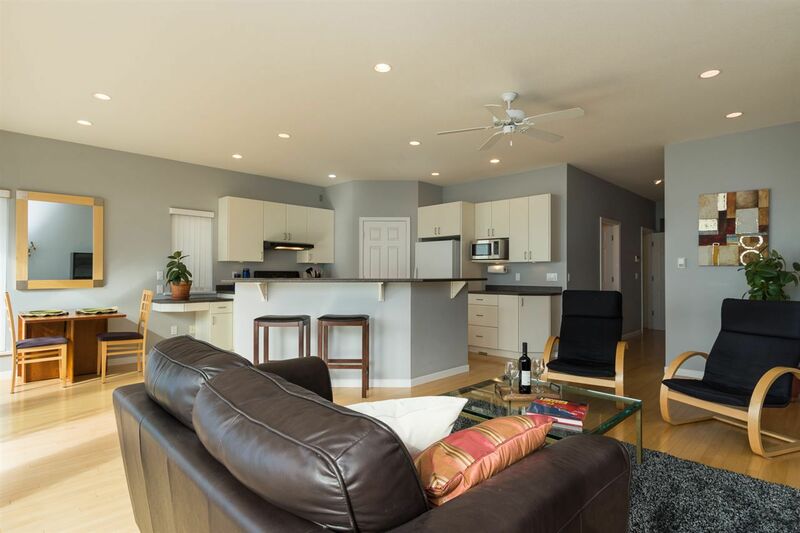 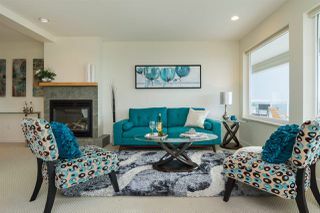 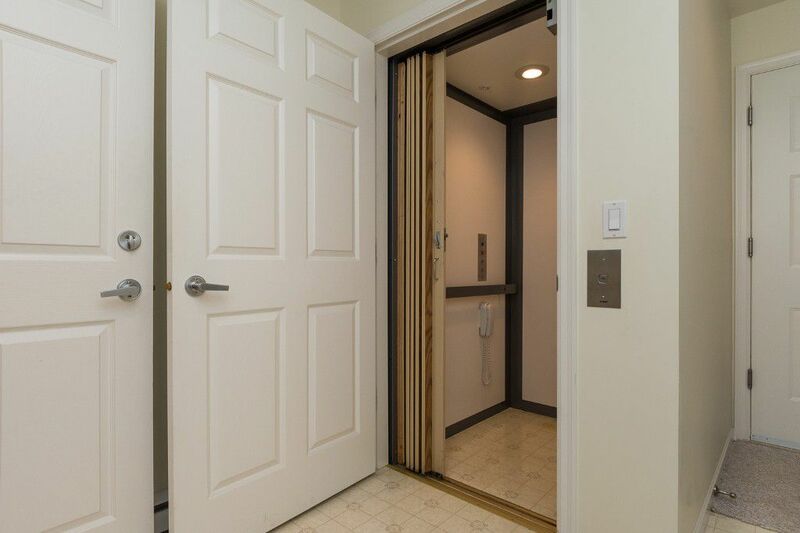 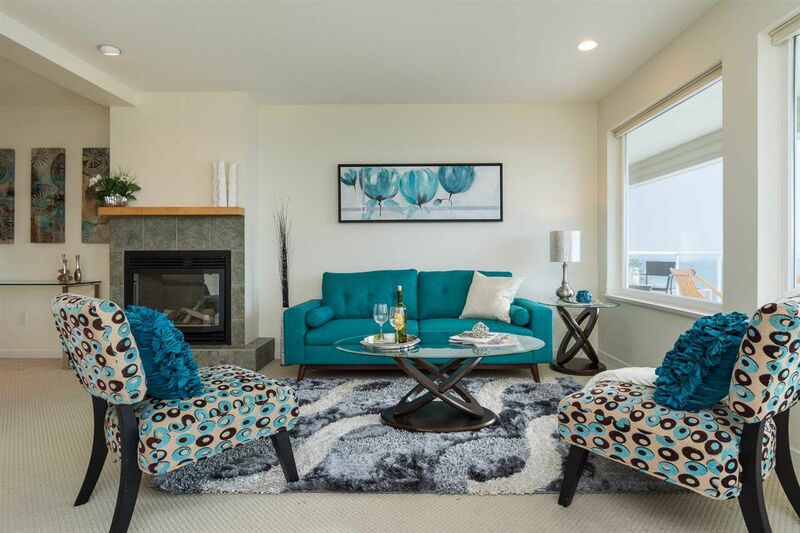 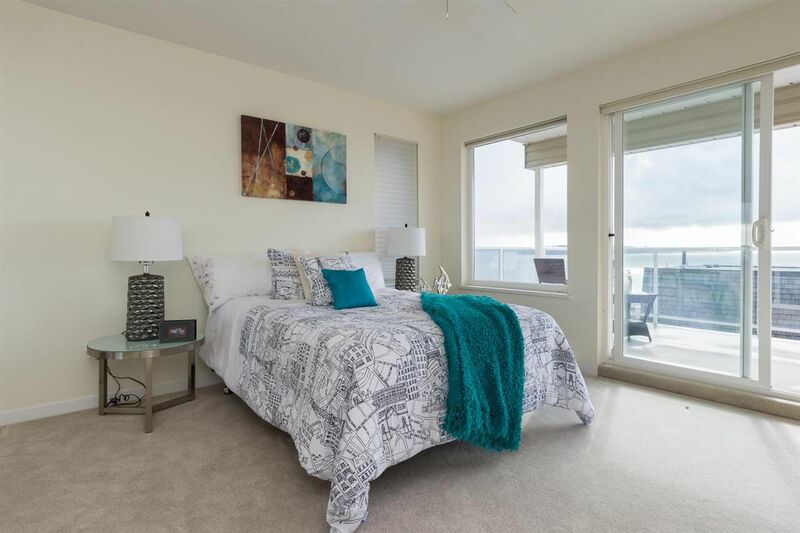 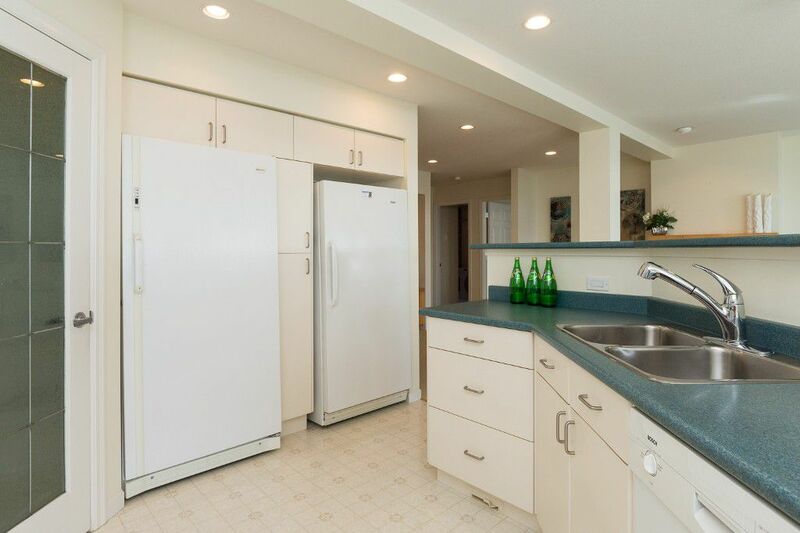 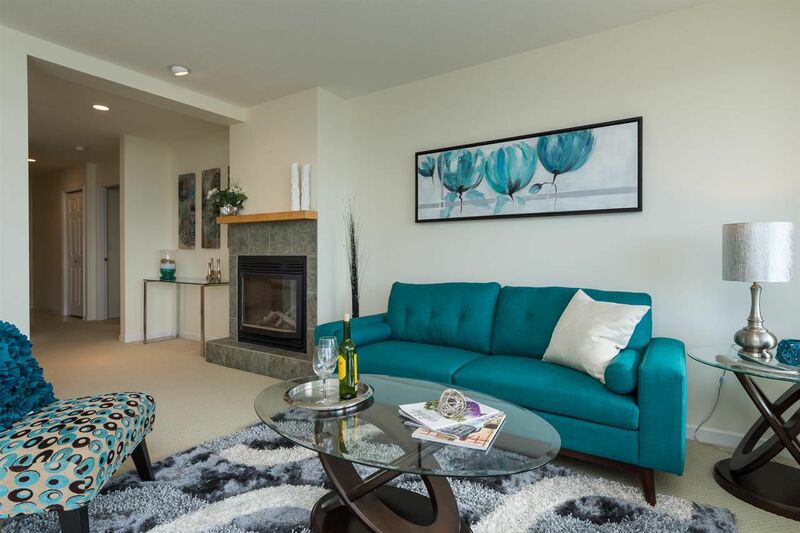 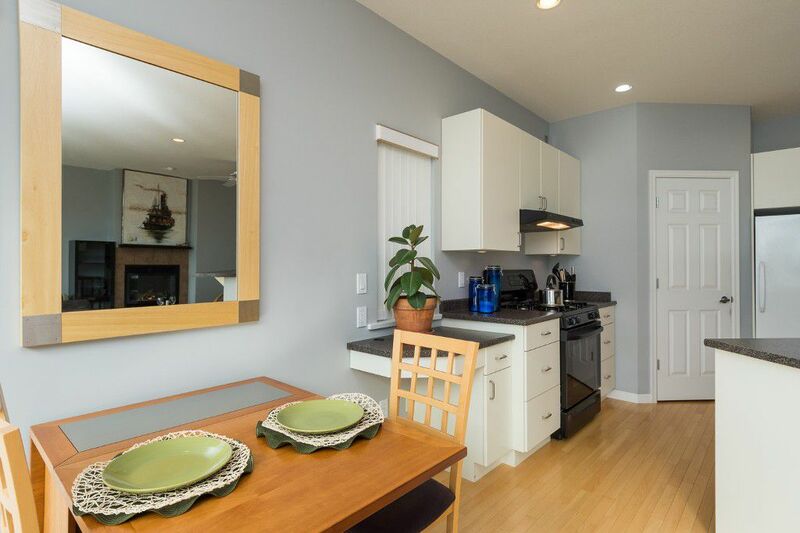 Middle & top levels are self-contained suites, with own entrance, open floor plan, 2 spacious bedrooms, 2 bathrooms, kitchen + walk-in pantry, dining/living areas, gas fireplace, own laundry & storage. 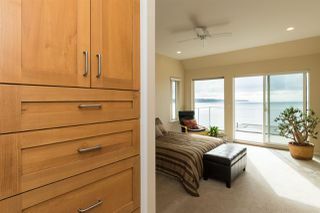 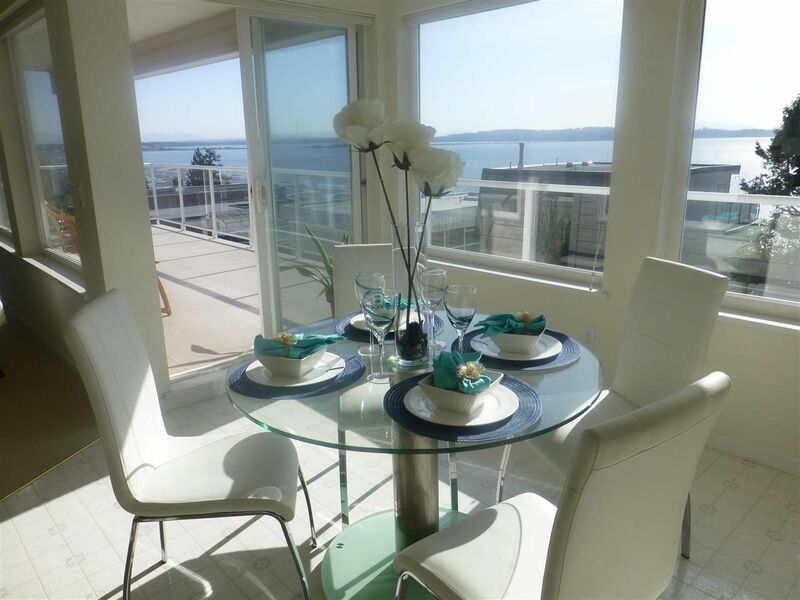 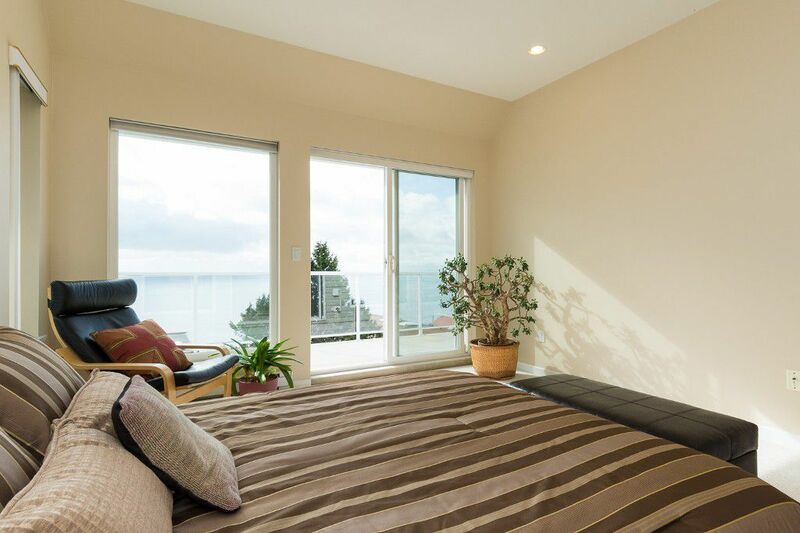 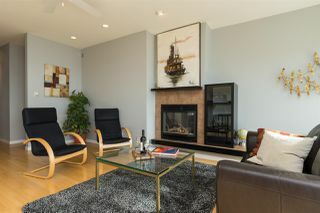 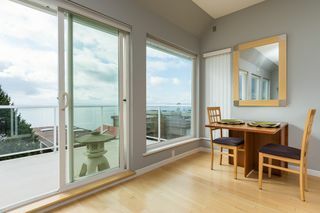 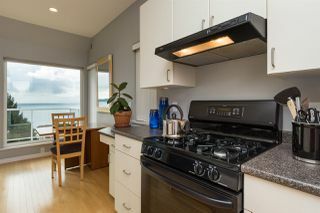 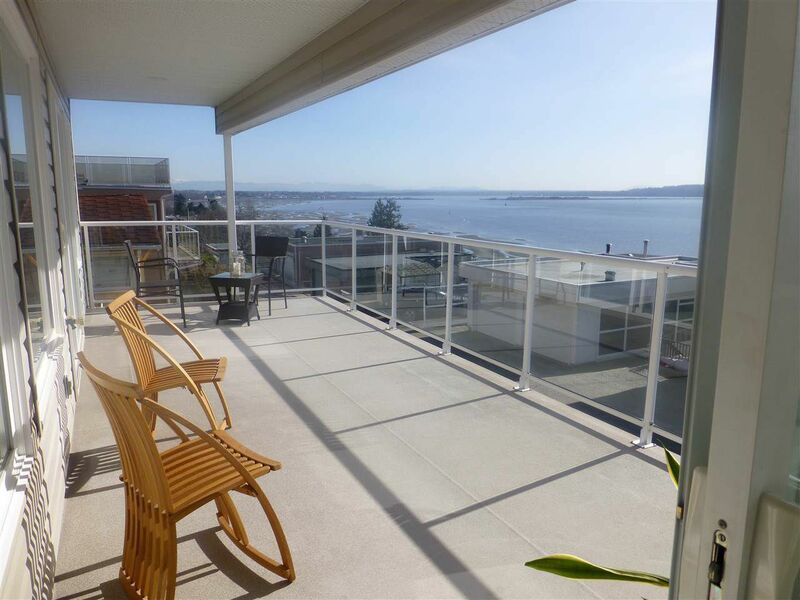 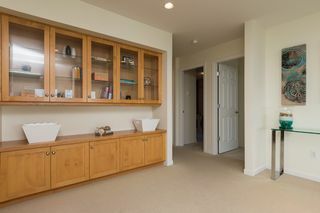 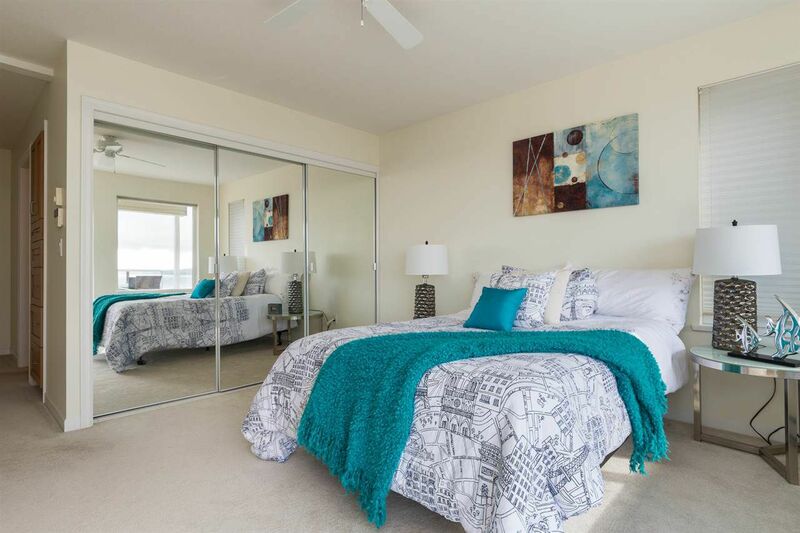 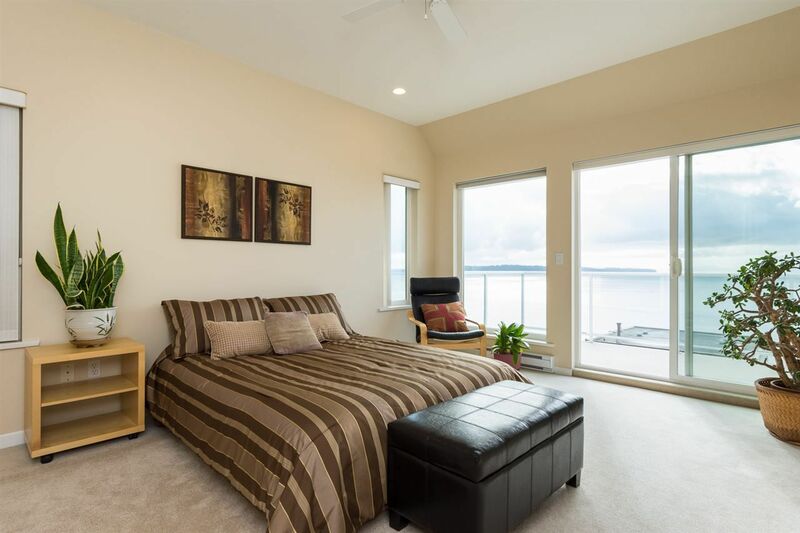 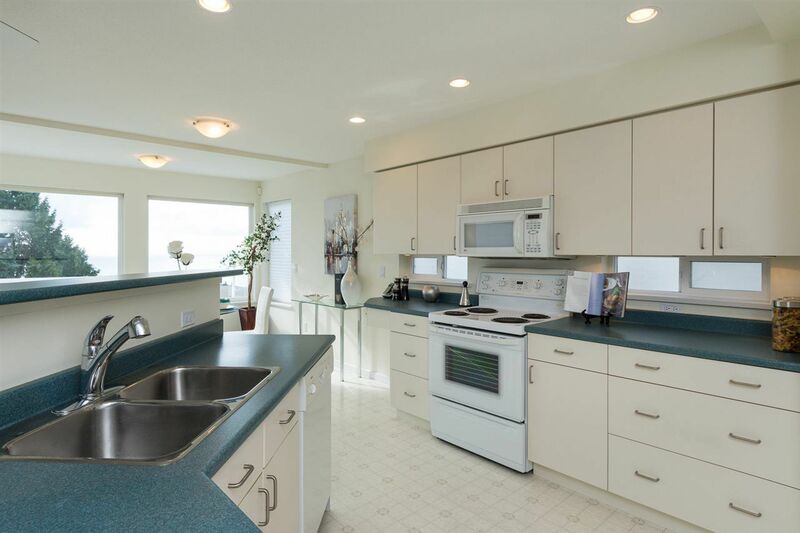 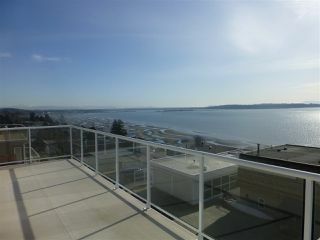 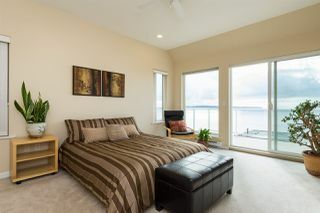 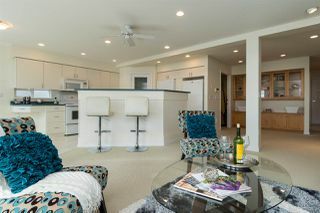 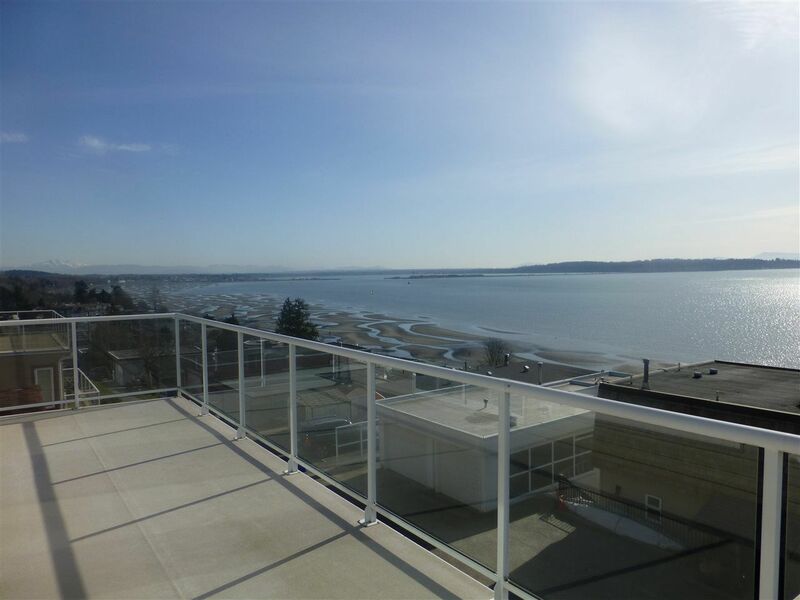 Both levels enjoy huge private sundecks to entertain family & friends & enjoy SPECTACULAR OCEAN VIEWS. Lower level features cold (wine) storage room, 2pc bathroom, heated triple car garage & workshop w/220 & 10ft ceilings, perfect for car buffs! 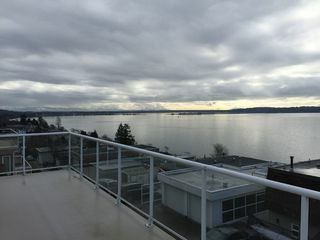 Additional parking for 3 more cars on parking pad. 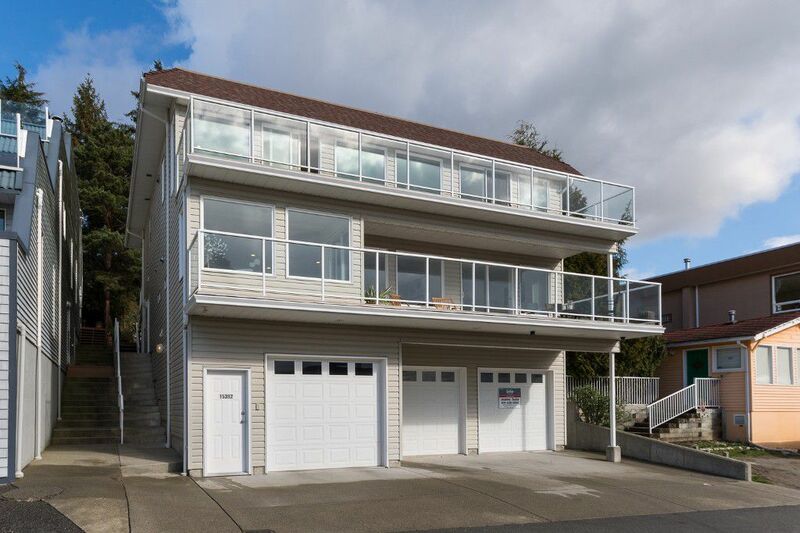 Home includes an elevator, 9 foot ceilings & hardwood floor on the top floor, built in security system & wired for camera, 25 year roof, high E Solar windows and terraced yard. 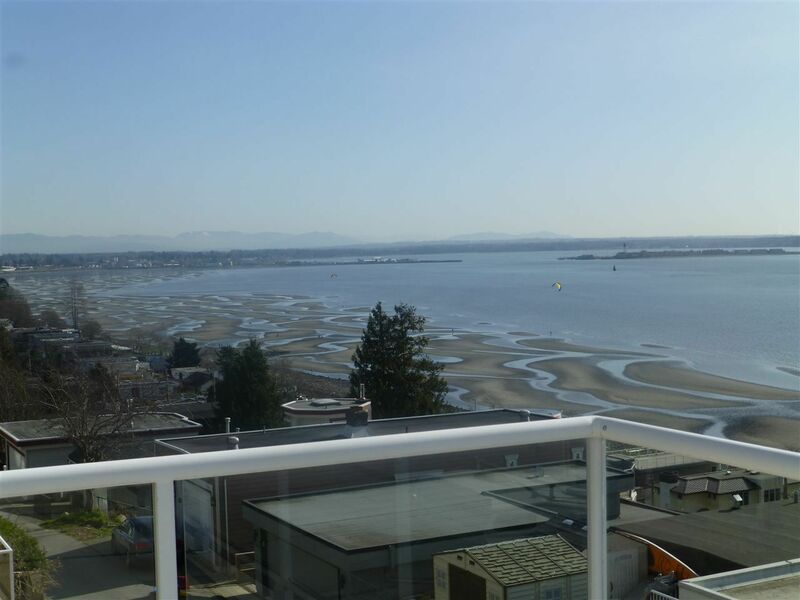 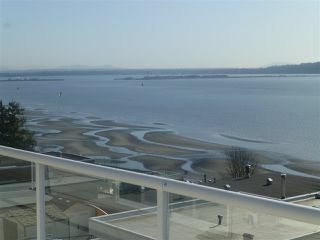 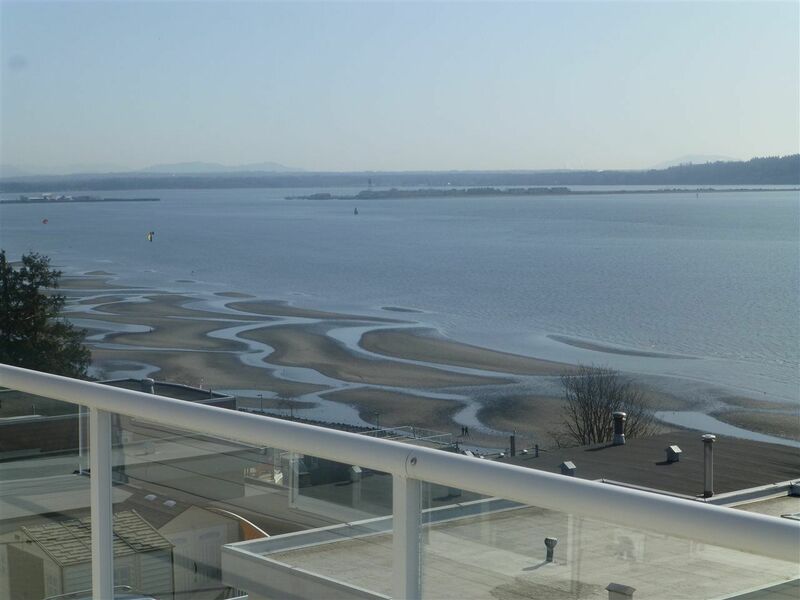 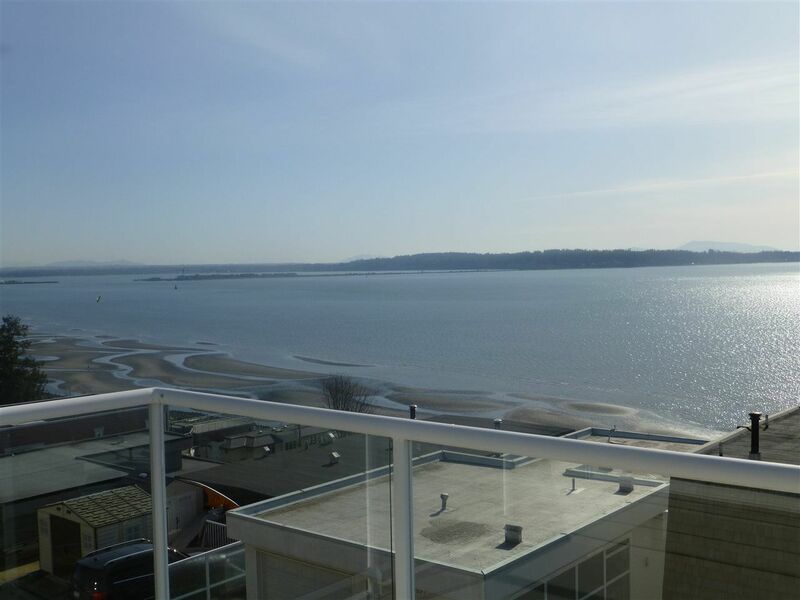 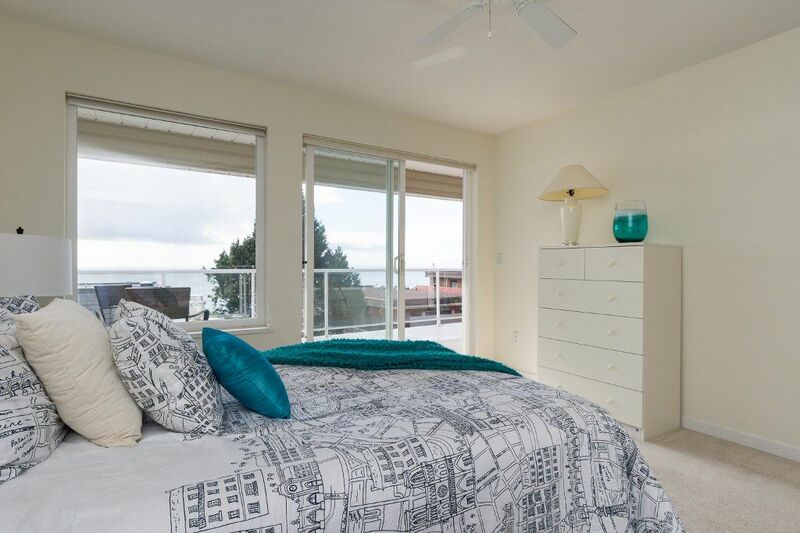 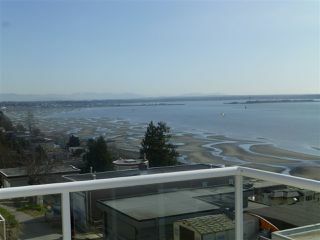 Just 2 blocks North from the Marine drive strip, so steps to the ocean, seawall & seaside restaurants + shops. Walk uptown to city centre & shopping. 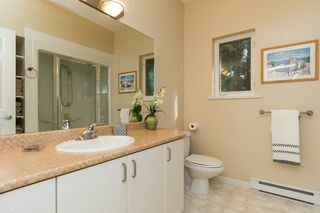 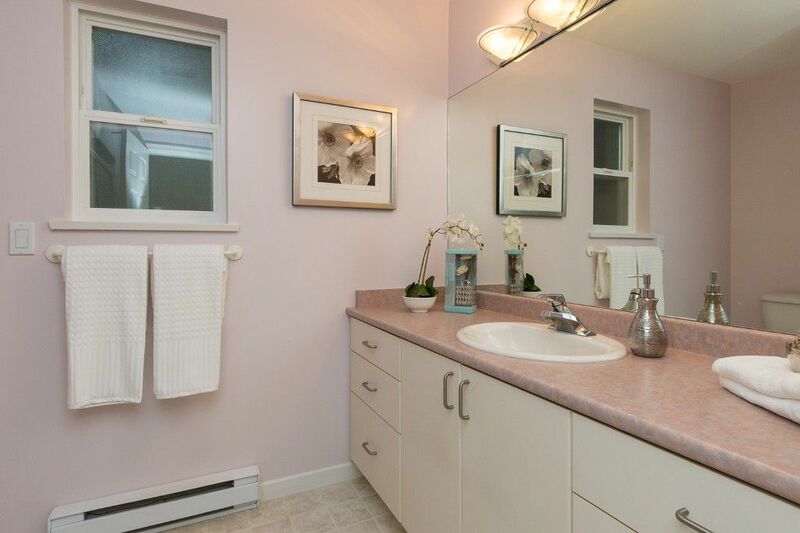 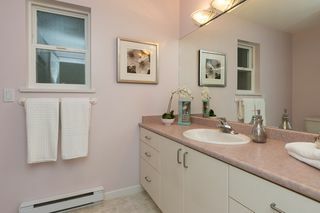 Close to local schools, parks, library, city hall hospital, transit and the border!